Restaurant Makeover: Meet the contestants! 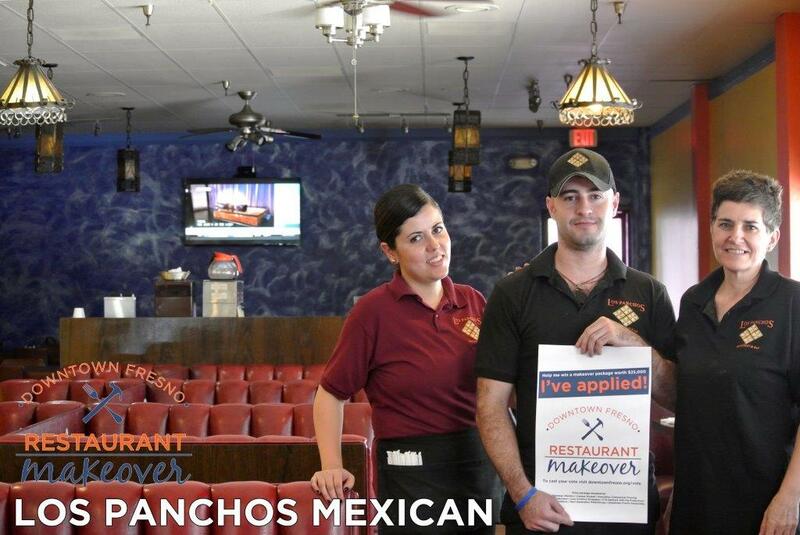 We’re super excited to introduce you to the contestants of our Restaurant Makeover competition! 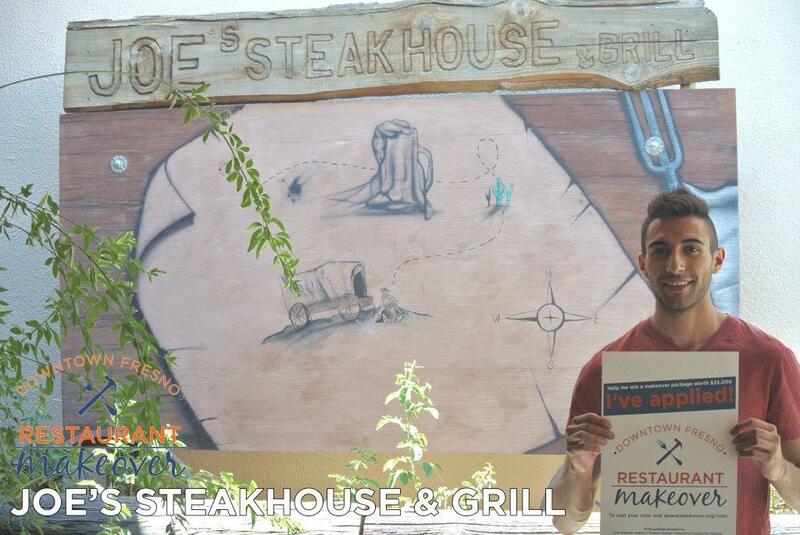 Joe’s Steakhouse is a staple of downtown dining and has been for 10 years now in their location at 831 Van Ness. Each bite is a treat because they believe in letting the food speak for itself rather than over seasoning it. They would, however like to season their dining room a little more with a fresh coat of paint, an updated ceiling, and fresh design of the bar area. 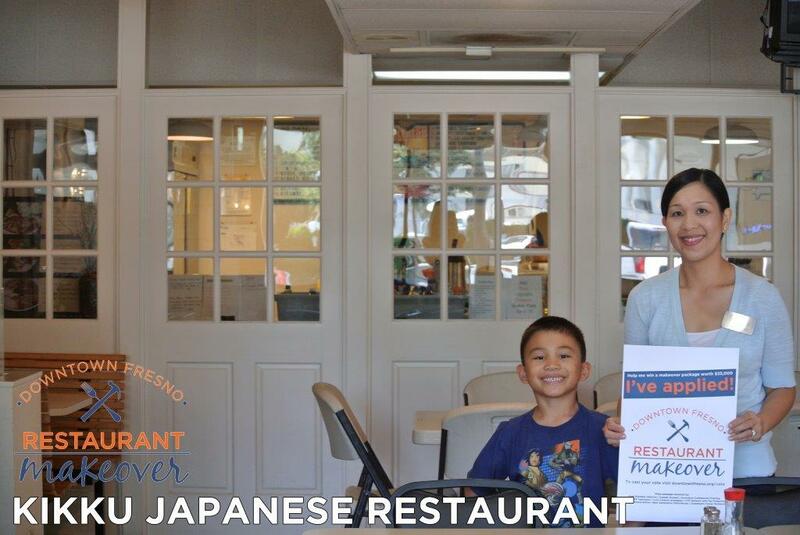 Kikku Japanese Restaurant at 2336 Tulare Street feeds throngs of hungry lunch-seekers every day and would love to provide them with an updated and modern menu board to choose their spicy chicken from, as well as chairs and better signage. 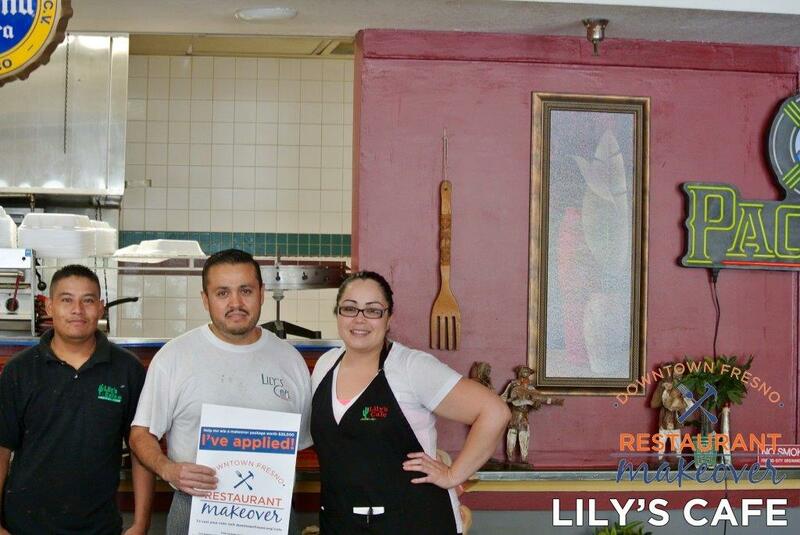 Lily’s Café at 2326 Tulare Street knows that they have the authentic flavor of Mexican home cooking and want to bring even more “alegre” traditional Mexican décor and flooring to their dining room, as well as updated seating. Los Panchos at 1000 Fulton Mall has been serving up great Mexican food for 36 years. Their wish list includes updated chairs, tables, booths, and signage. 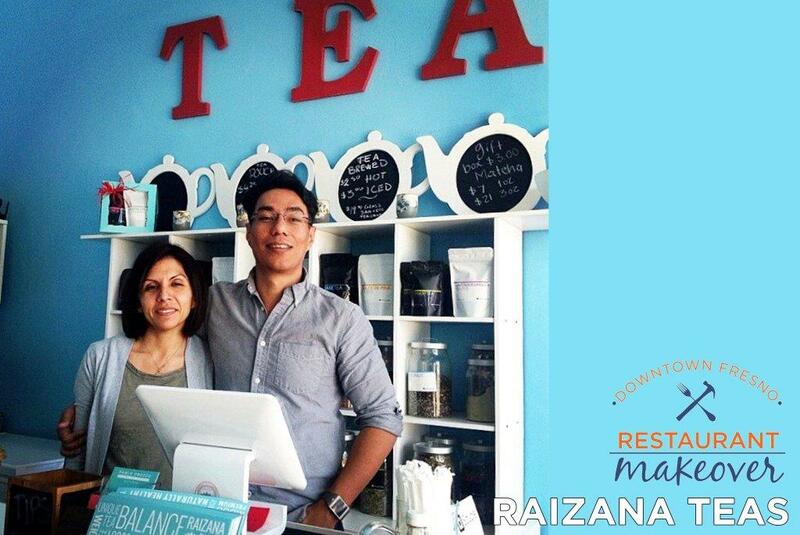 Raizana Teas at 2011 Tuolumne has already been hard at work expanding into the space next door to create a new tea room and would like to add additional seating, counter and bar space, as well as update the menu. Dare we say macarons? Online voting ends July 10th! Create Here Business Plan Competition- Now Accepting Applications!